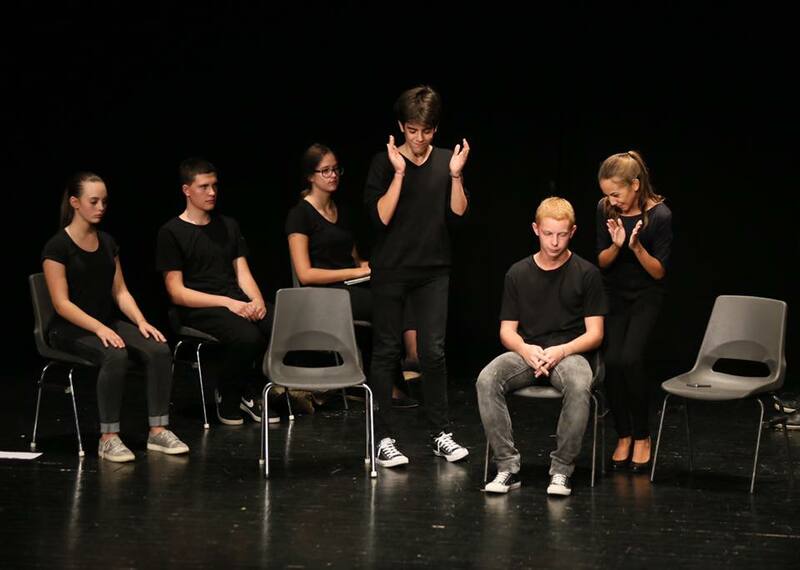 The 6th International festival of high school theatre Juventafest, which will host almost 150 young theatre creators from Bosnia and Herzegovina, Croatia, Serbia, Slovenia, Czech Republic … will be held in Sarajevo from 13 to 17 September 2018. 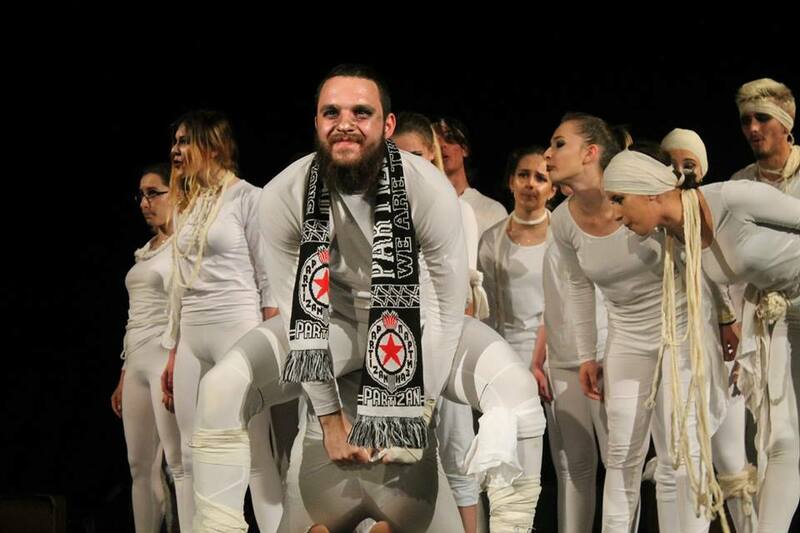 This year’s festival will be officially opened with the play „Midsummer Night’s Dream“, performed by the students of the Second Gymnasium Maribor, at the The National Theatre Sarajevo. 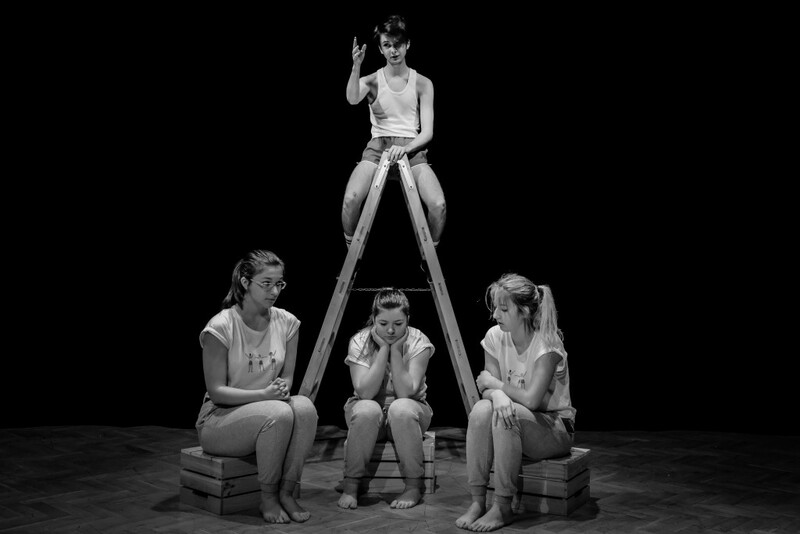 It is interesting that up to 50 high school students will participate in the play, which will be a great challenge, both for performers and Festival organizers. This year’s winners of the Grand Prix for best performance and Special Awards will be selected by a professional jury composed of: Minka Muftić, Slađana Zrnić and Igor Pavlović.